Hiding in My Craft Room: HIMCR #187 - Super Scraps Saturday and Blog Hop! HIMCR #187 - Super Scraps Saturday and Blog Hop! edit: I'm finally getting a chance to edit, add the link up, and add mine! See below Thanks for your patience! We finally got on the road, Friday instead of Thursday! We had trailer light issues, and some minor set backs, like traffic and such so we had to stop at a hotel. It's past 1AM and of course I didn't even try to get some sleep while my husband was driving. Who can with a van full of kids that need snacks, movies, and handle their disputes! Or just hear about the cows, trains and such out the window. Anyway, I'm going to bed right now and don't have this post finished completely. I will edit it tomorrow somehow, adding the blinkie and such. 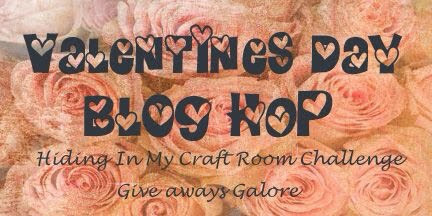 We are, in honor of Valentine's day having a little blog hop. We being me and the HIMCR Design Team! FUN! With prizes! MORE FUN! 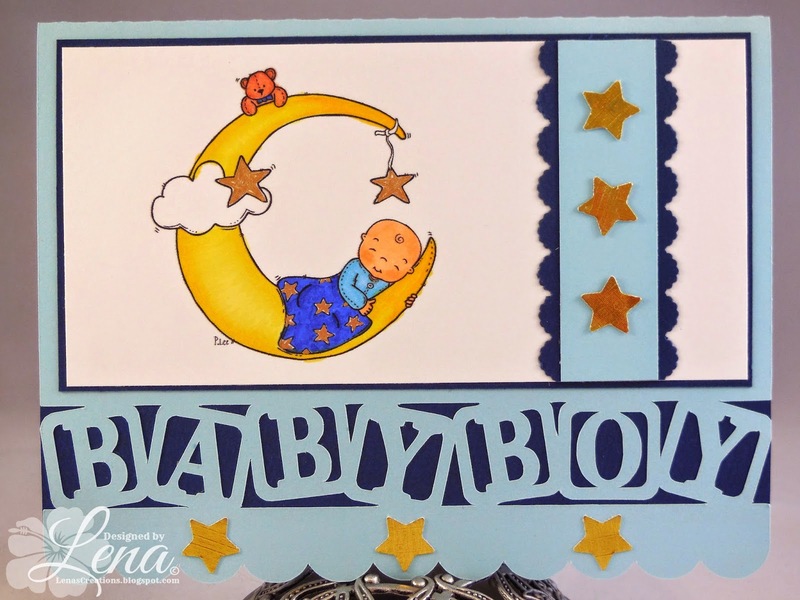 HIMCR #187 - Super Scraps Saturday! The sponsor is Little Miss Muffet Stamps! 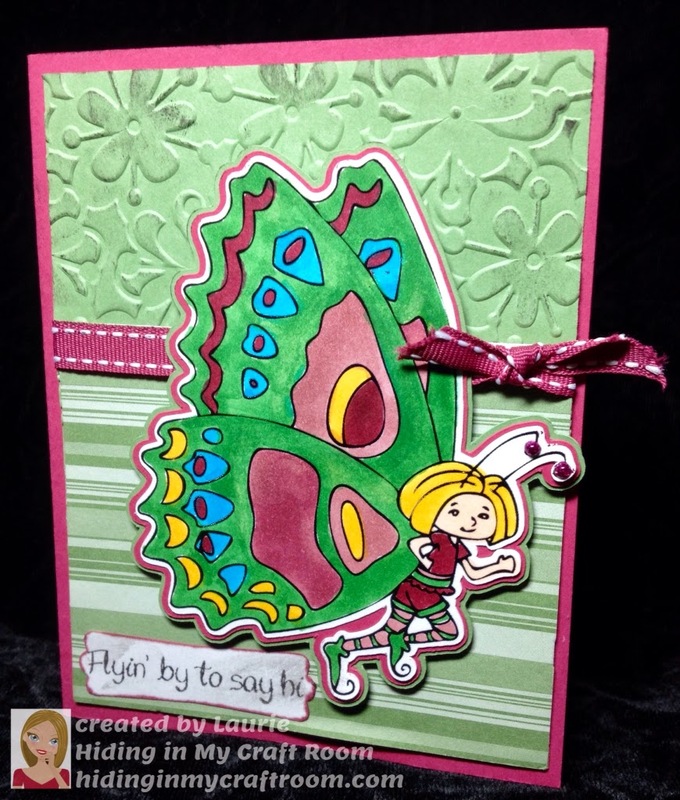 The giveaway is $6 Gift Certificate to Little Miss Muffet Stamps! You have until Saturday, February 21th at 2AM Pacific time, to link up your creation to get entered into the giveaway this week. When uploading to online galleries please use code HIMCR187. 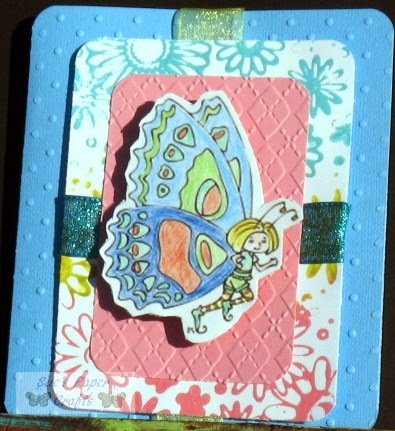 Image is from Little Miss Muffet Stamps and I think she is darling! Cut out using my Scan 'n Cut! Card front: Wild Wasabi 4" X 5 1/4"
I will add mine when I can! And I'll let you know what my giveaway is for participating in the Blog Hop! Finally getting a chance to add my giveaway too! Man, this post is a mess! So sorry! I'm going to have multiple giveaways and multiple winners! To get entered all you have to do is play along with the hop, visiting each of the DT blogs then come back here and leave a comment letting me know your done! EASY Peasy! Plus, each winner will also receive some fun layering mats for cards, scrapbooking, tags, ets. FUN! FUN! FUN! All this is provided I can find the box that my giveaways are packed in! Sorry, again, for the delay in gettting this finished. We can't wait to see what you come up using your Scraps!! 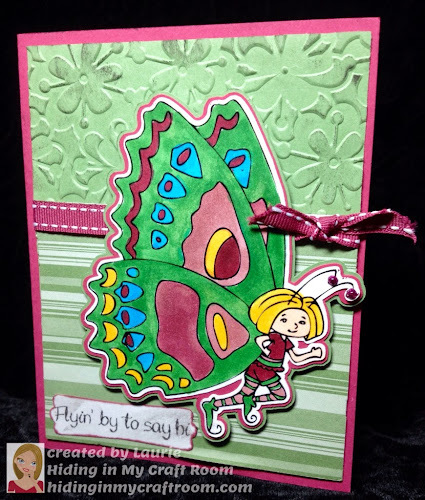 Remeber to get entered into the challenge giveaway from Little Miss Muffet Stamps you must create something using some scraps and link it below using the linky that I have now added! PHEW! If you have any questions about this pieced together post please send them to me through the HIMCR facebook page! Some DT did not have posts up yet so I'll ck back later on those. Enjoyed those I hopped to & will come back later to ck on others. Cked back & found the other DT wonderful posts to comment on. Still do not see Linky. I'll ck back later. I can't believe you are in the middle of your moving trip and still posting! Drive safe! Thanks for the fun hop. Love all the DT's projects! They're all very inspiring. GREAT job, ladies!!! I just love being on this DT . . . and I am inspired each and every week by the "work" I see. :) Again, GREAT job everyone!!! I just noticed that there is an indication that the challenge linky starts Feb 21 so this may be why the Linky is not there. Thanks for the wonderful hop. I visited and commented each blog. Laurie your card is so cute. Thanks for sharing. I didn't see a link up so here is my post: http://indianainking.blogspot.com/2015/02/happy-sunday-sun-is-shining-here-but-we.html. 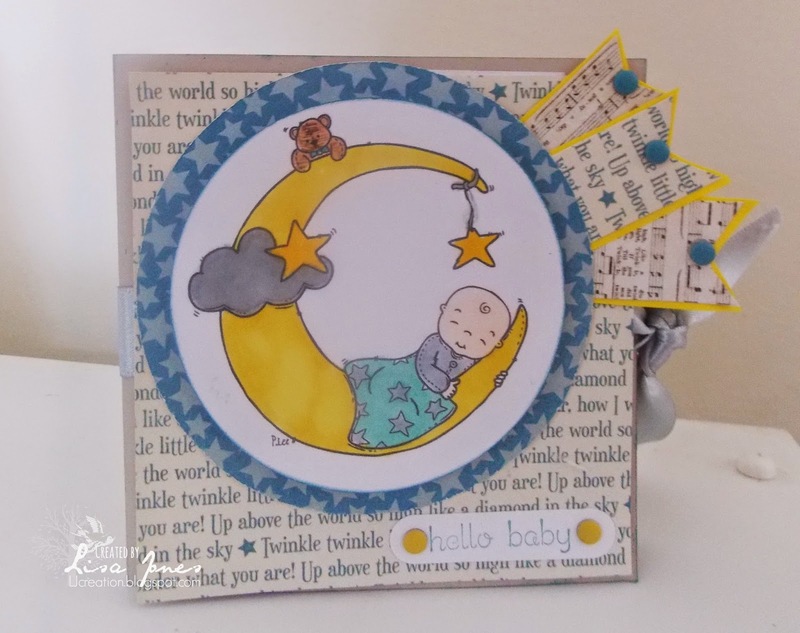 Gorgeous DT creations and great challenge. Can't find the linky. Lovely DT cards. Here is my entry. Great inspiaration from the DT-thanks for sharing! Wow, moving stinks! I dont envy you! I know how busy it keeps you! Thanks so much for the hop! It was awesome! 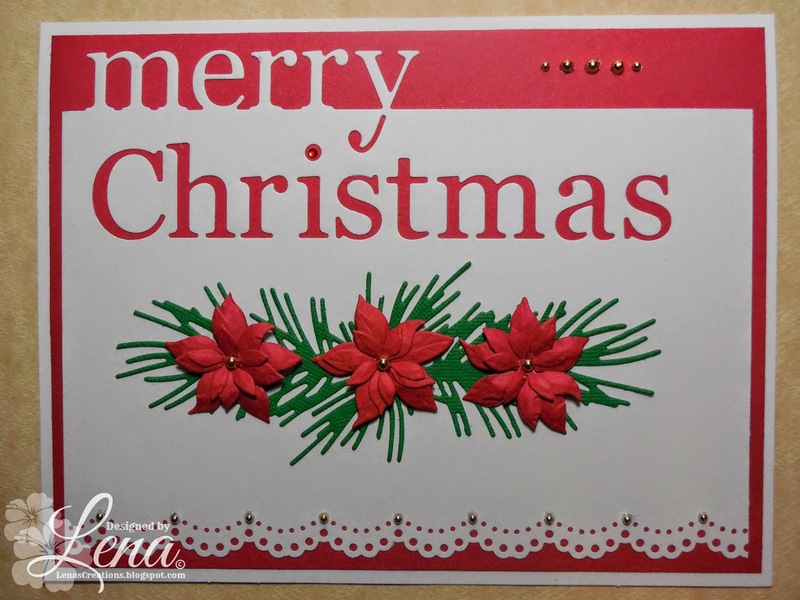 All the cards are fabulous and I have left some love on each of the individual blogs. Hope you all had a fantastic Valentines day! I can't seem to find the Linky thing...it seems like other are posting their entry here in the comments so I will try that but I feel unsure. 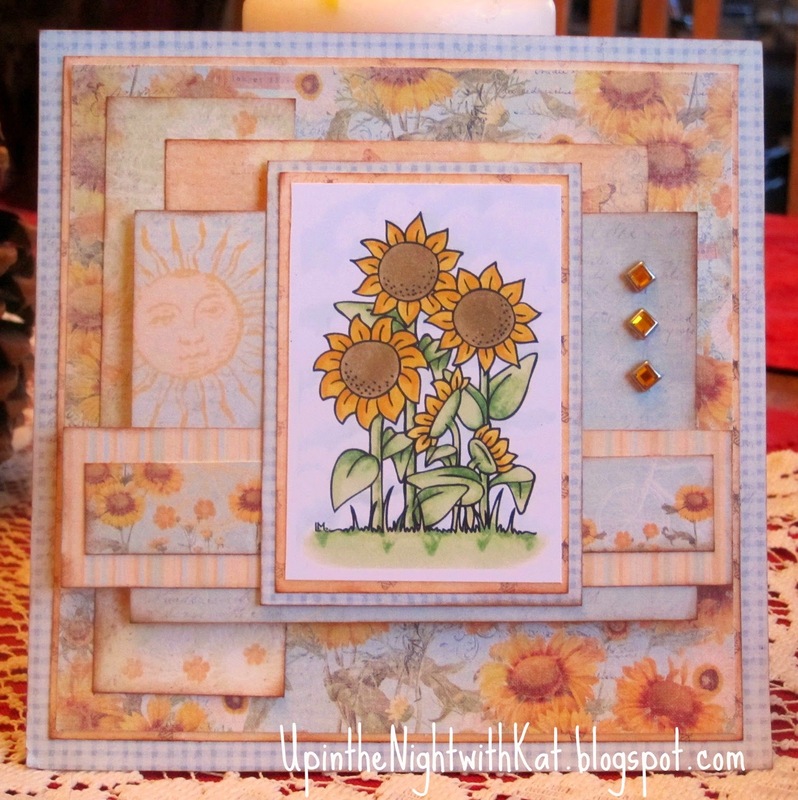 Here is my entry for the HIMCR #187 - Super Scraps Saturday! Thank you! I see the linky is there now so I have added the link that I previously left in the comments. Wishing you a wonderful day! Such a great challenge, have entered twice, hope thats okay. HIMCR #186 - Wild Blushing Rose!